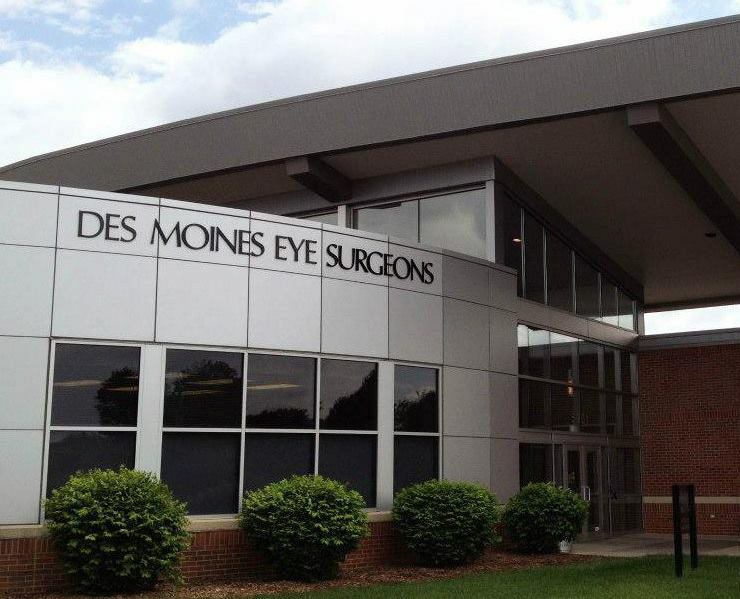 Eye Designs Optical has been serving the Des Moines metropolitan area for more than 19 years! We are located on Westown Parkway attached to Mercy Westlakes--inside of Des Moines Eye Surgeons and across the street from Des Moines Orthopedic Surgeons (DMOS). We are street level with free parking just outside the office. Take I-235 west to the 50th Street Exit. At the exit take a right onto 50th Street. At the first light (50th and Westown Parkway) take a left onto Westown Parkway. Continue west about a mile and turn right into the parking lot. Take I-35 North to the University exit. Turn left onto University heading west. Continue on University to the intersection of University and 60th. Turn left onto 60th Street and follow 60th to Westown Parkway. At the intersection of 60th and WEstown Parkway, turn left onto Westown Parkway. Then take the first left into our parking lot. Take I-35 south/ I-80 west. Continue heading south to the University Exit. Turn right off the exit heading west on University. Turn left onto 60th Street and follow 60th to Westown Parkway. At the instersection of 60th and WEstown Parkway, turn left onto Westown Parkway. Then take the first left into our parking lot. Take I -80 East to the 60th Street Exit. Turn off the exit and follow 60th to the intersection of 60th and Westown Parkway. Turn right onto Westown Parkway and then take the first left turn into our parking lot.